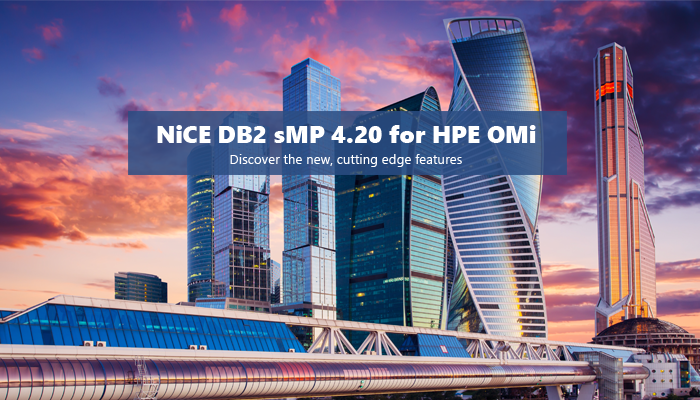 NiCE is pleased to announce the availability of the NiCE DB2 smart Management Pack 4.20 (DB2 sMP) for Hewlett Packard Enterprise Operations Manager i (HPE OMi). If IBM DB2 databases are gatekeepers on your IT ecosystem, they need to be monitored at a very detailed level. The DB2 sMP 4.20 provides you with the key features and improvements to achieve your goal. Ensure high availability for your mission critical infrastructure.